Just because you’re doing it yourself, doesn’t mean you don’t get any help. 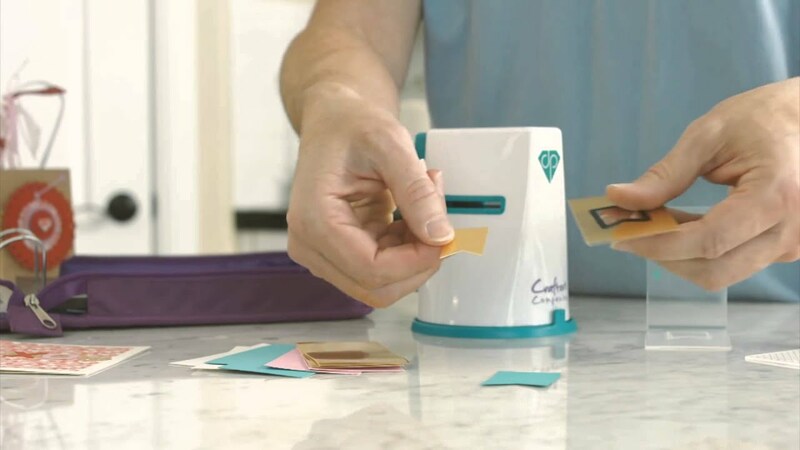 Tools like the Cricut, Xyron adhesive products, We R Memory Keepers and Crafter’s Companion can all up your crafting ante by 100000%! Top Amazon “Prime Day” Deals For Crafters! Hi crafty friends! I know I usually post on Tuesdays, but since Prime Day begins today at 3:00pm EST, I figured saving some cash was worth breaking the rules! Shuttle Art Dual Tip Art Marker, Permanent Marker Pens Double Ended with Fine Bullet and Chisel Point Tips Perfect for Drawing, Shading, Sketching, Designing, Outlining – different packages from 15-88 markers, great deals across the board! 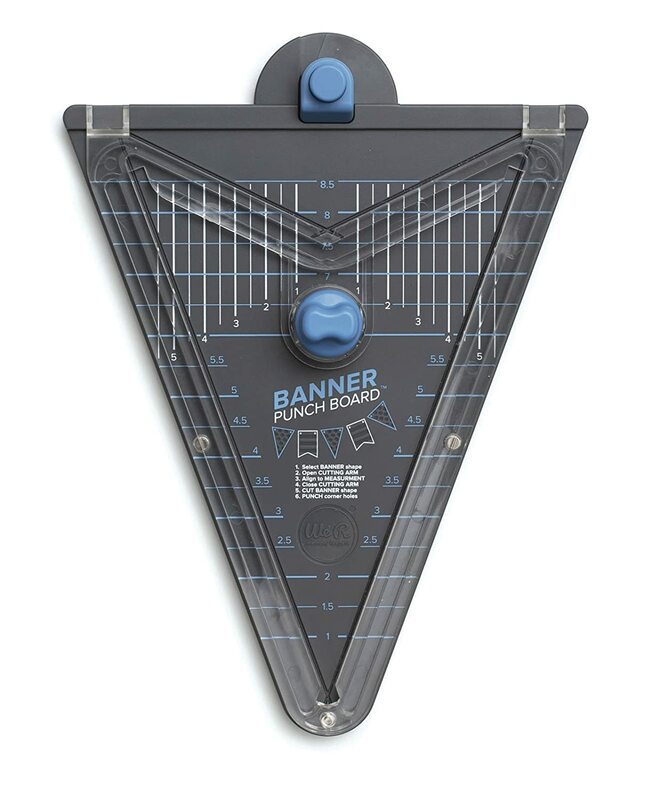 As crafters and maybe small business owners, there are many devices that may fit your needs, so take a look at the offers for those tools here. I’m posting this now and will keep editing throughout the day as I see new deals pop up. Also keep in mind, Target, eBay and other companies are also showcasing a good amount of discounts to compete with Prime Day, which means there are even more chances to score some awesome deals for all of us. YAY!